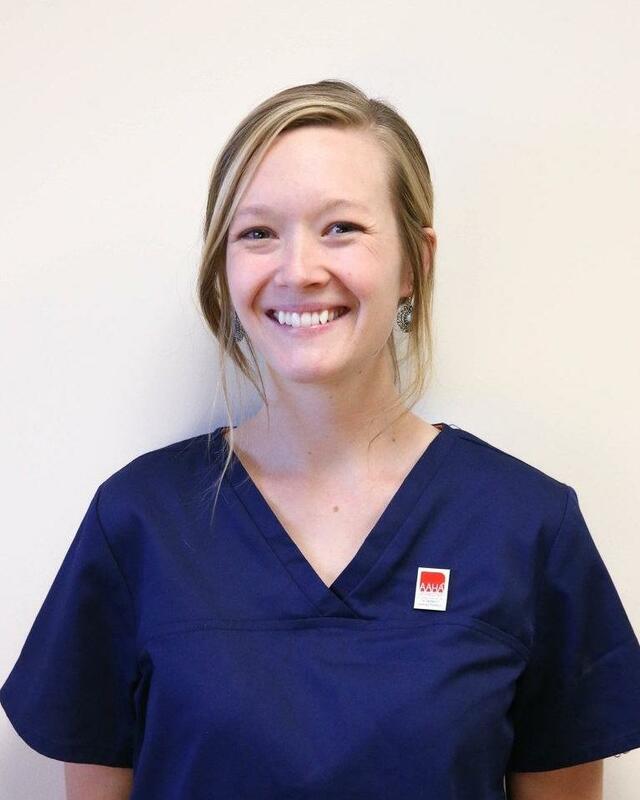 You will see Ashley at the front desk and in the exam rooms! She joined our practice in 2018 and we love having her. She has a BA in Biology with a minor in Psychology. Her favorite part about working at Mesa is being able to work one-on-one with the animals. She has enjoyed learning about exotic animal care! Ashley is from Orrington, Maine, and when she is not working, she loves spending time with her own pets, hiking, and being outside. Schedule an Appointment with Ashley M.